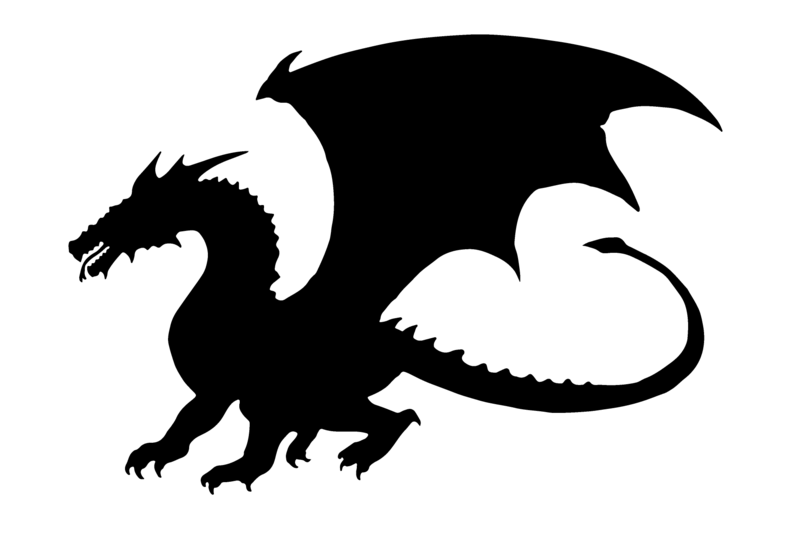 Love Dragons? Me, too. Want to learn to partner with them? Let’s go! 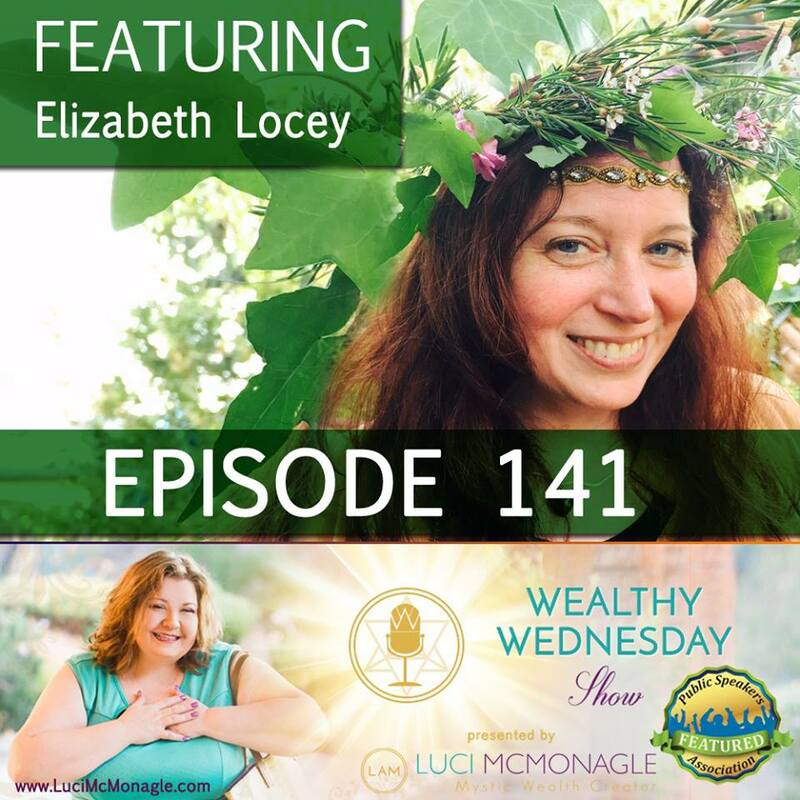 Hi, I’m Elizabeth Locey, and I’m happy to share with you a channeling that I did from the Akashic Records of Partnering with Dragon as a free gift to listeners and fans of Luci McMonagle’s Wealthy Wednesday show. This was a pretty powerful call. One person reported actually bursting into tears when she heard that dragons are coming through the dimensions to help us save our world. 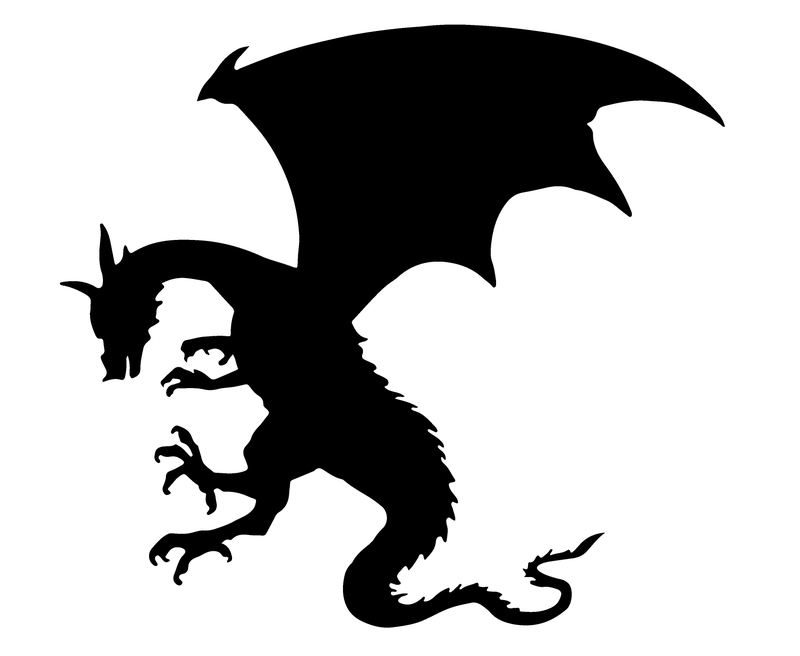 Now, this channeled piece talks about why it’s profitable to partner with Dragons, best practices (like: don’t try to have a hidden agenda with them or you may lose more than their trust), and much much more. Want to know more? Register below for this free gift, and you’ll be taken directly to a page with a recording. The source call is available here if you prefer. 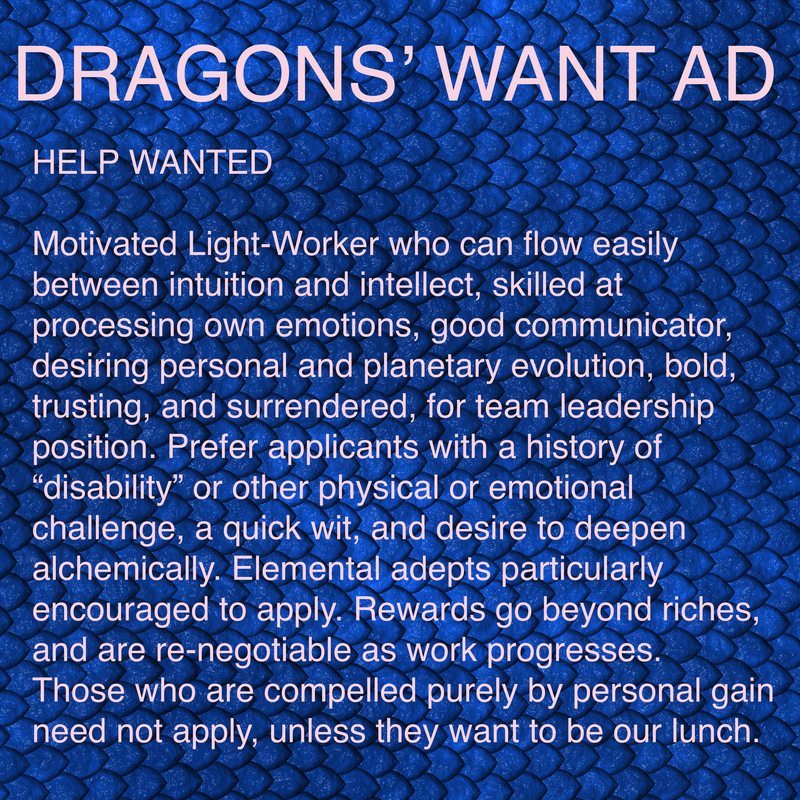 And if you want to know more about how Dragons feel about the Patriarchy (and how they intend to finish it off quickly–with our help–here’s were you can get the goods. Plug in your info below and I’ll see you on the other side!